Don't even ask. I can't. It's TAX SEASON! 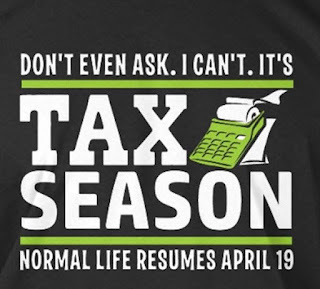 Normal life resumes April 19th!